Axalta patented technology used in Cromax, Standox and Spies Hecker premium refinish systems; the only systems to dry at temperatures as low as 20°C. Today’s bodyshops are under increasing pressure to deliver high-quality refinishing work at faster rates. As a leader in refinishing products, systems and technologies, Axalta is always looking for ways to increase bodyshop throughput, reduce energy consumption and job time for its customers. And Centigrade is always on hand to help increase awareness of Axalta innovations in the market. 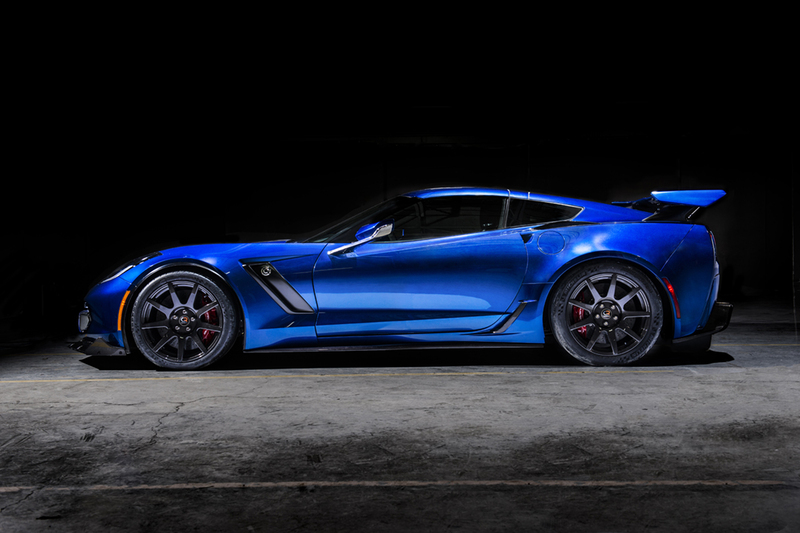 The latest Axalta development – a unique patented technology that delivers previously impossible performance – is incorporated in the premium refinish systems from Cromax, Spies Hecker and Standox. These premium systems combine higher throughput with lower energy costs, with no compromise on quality of finish. Bodyshops using the systems can reduce application process times by up to 50%, adapting their focus for speed and cost efficiency according to their day-to-day needs. Centigrade was responsible for communicating the benefits of the new Axalta technology and the three systems using it. From a communications perspective, the Axalta low-energy campaign was a large creative project. The Centigrade team had to combine complex positioning of Axalta’s patented refinish technology together with the actual refinish systems from Cromax, Spies Hecker and Standox. 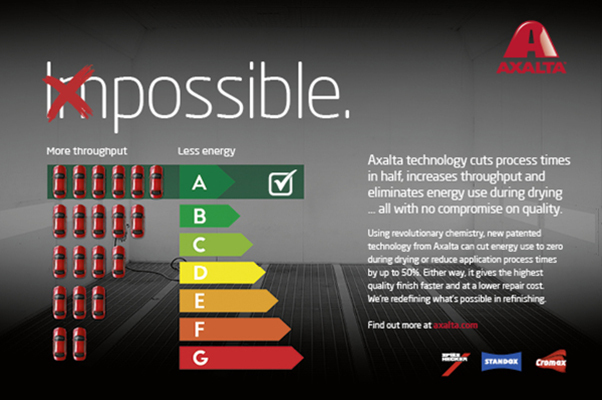 With the payoff “we’re redefining what’s possible in refinishing”, we created Axalta Refinish EMEA’s first technology focused advert. 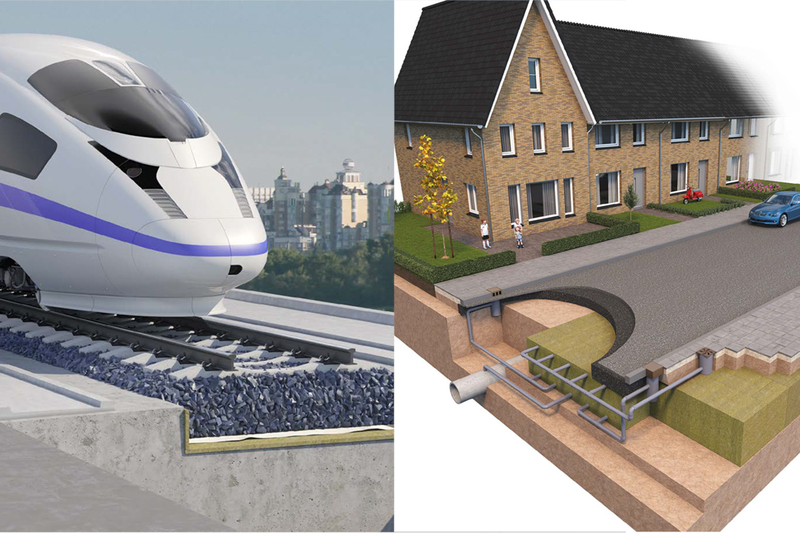 As well a range of diverse deliverables and assets for the Cromax, Spies Hecker and Standox brands. All implemented in 15 languages. The client reaction? “Stand visitors were enthusiastic and receptive when they got a hands-on demonstration. 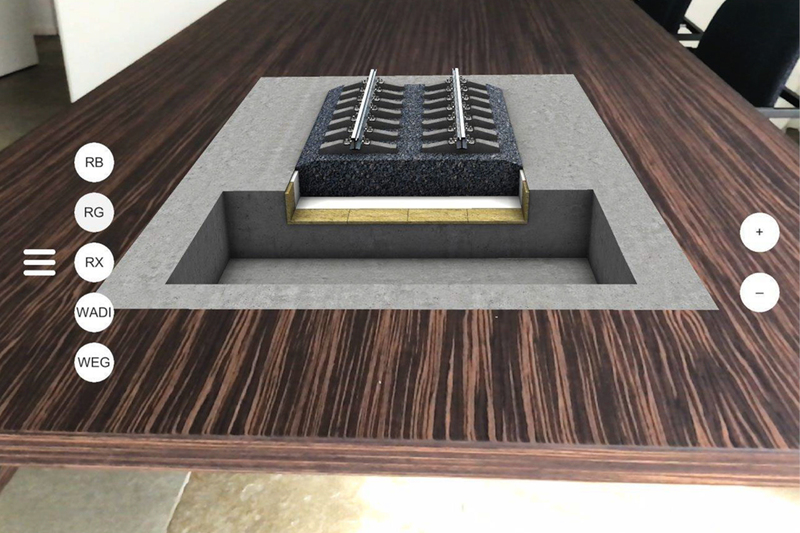 It is one thing to show a static diagram of our products, but being able to show a virtual ‘in-situ’ model, it takes marketing to a new level,” said Lapinus. “Ground-breaking” technology: users can see Lapinus products in situ, layer by layer, without breaking the surface. The ‘water table’ as you’ve never seen it before. 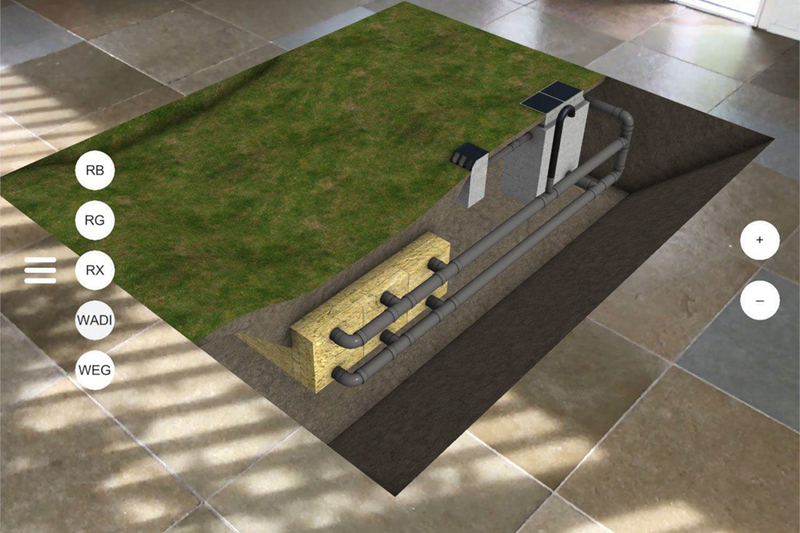 The Lapinus Augmented Reality App projects a virtual scale model of a water management installation onto any flat surface. The original reference images from Lapinus used to build the AR framework. 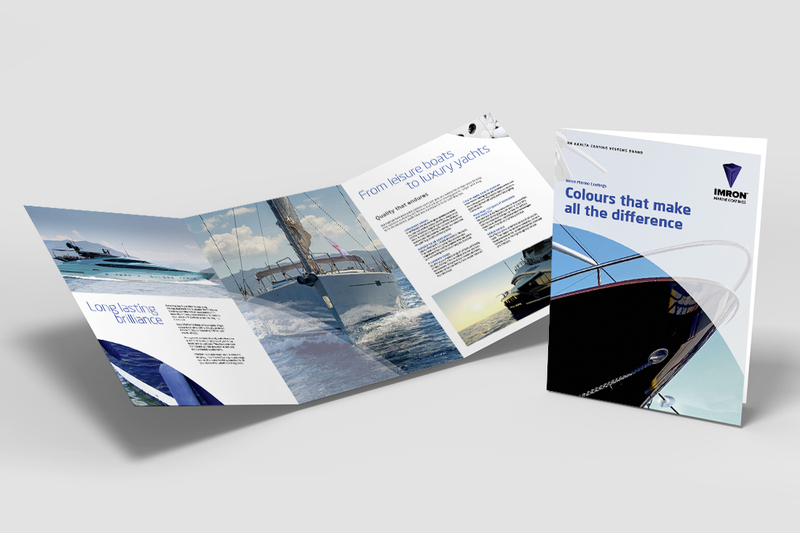 Imron Marine Coatings gives clients the chance to stand out from the crowd at the marina, with an unlimited colour range for boats and yachts. 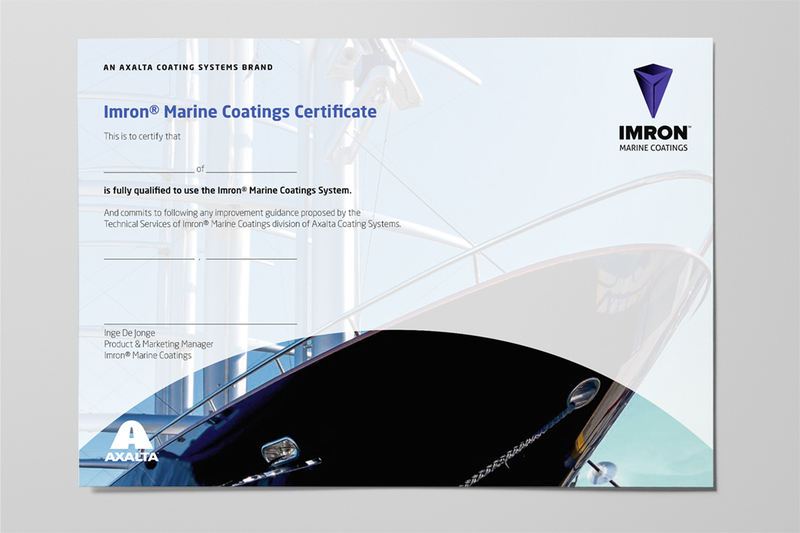 “The standard colour for marine vessels is white,” explains Tom Fincham, Centigrade Art Director, “but the Imron product offer opens up a full spectrum of choice.” Whether it’s a small touch up or a complete re-spray, Imron Marine Coatings is positioned as the single source of superior finishing materials for above-the-waterline coating needs. “We were asked to create the brochure and associated materials for the brand,” says Tom. “Using existing photography, we had to show a selection of what is possible, without crowding the design with repetitive shots. 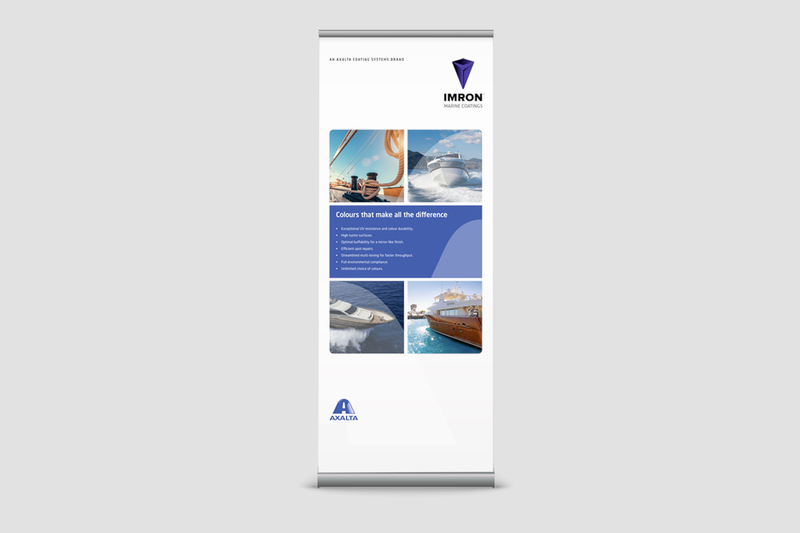 So I took inspiration from the (parent company) Axalta logo, combining its curves with the sweeping arcs of the boats’ hulls and the breaking waves.” This thoughtful design choice enabled a brochure layout with the right ratio of breathing space for product information and hero shots. Flying the flag for clean design: a roll-up banner shows the clear connection to the sweeping curves of the parent company Axalta logo. 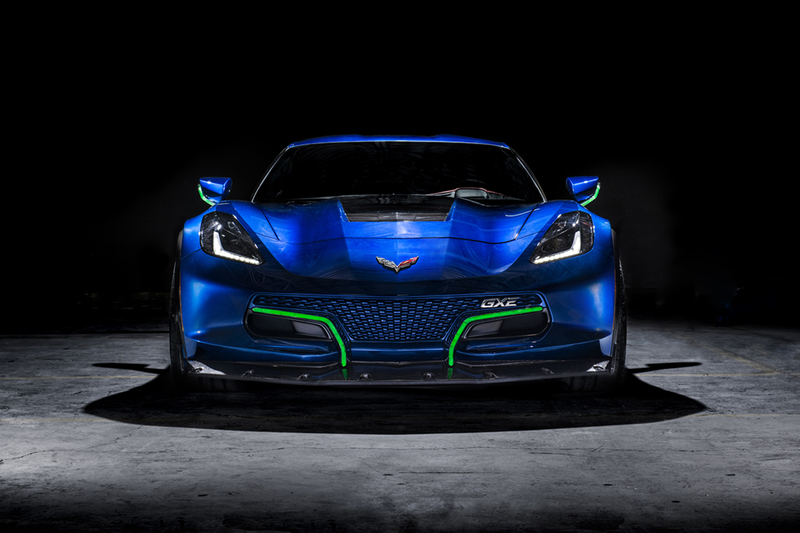 To secure national coverage at a prestigious and well-known event for automotive enthusiasts, Centigrade advised Genovation Cars to enter the 22nd-annual Greenwich Concours d’Elegance with its GXE all-electric supercar. Centigrade approached CNN with the opportunity to interview Andrew Saul, President of Genovation Cars, and members of his team.